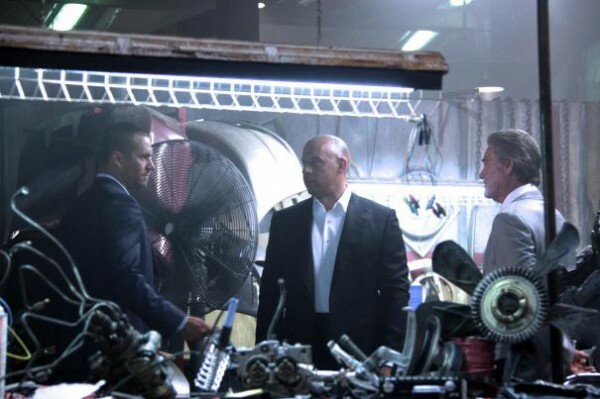 Fast & Furious 7: Latest Photos From The Set! - Muscle Cars Zone! 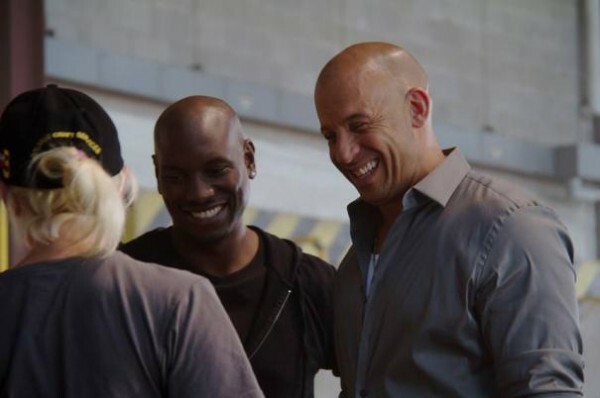 Fast & Furious 7: Latest Photos From The Set! 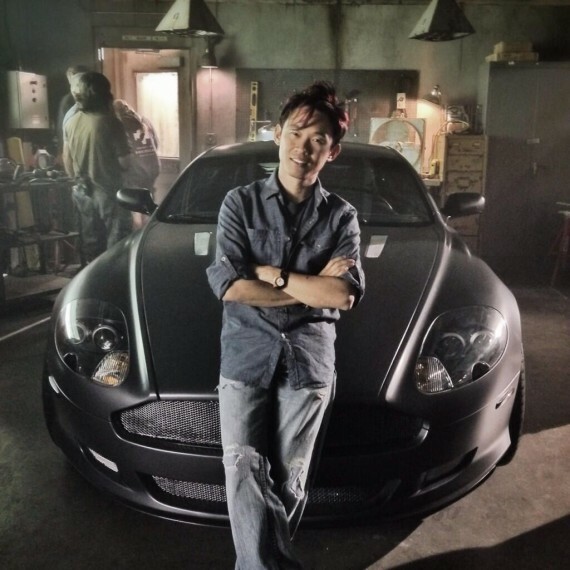 Check out the image revealing the new amazing ride of the villain who will terrorize the gang in the movie “Fast & Furious 7“(Dom, Brian …) as well as the images from the latest set. 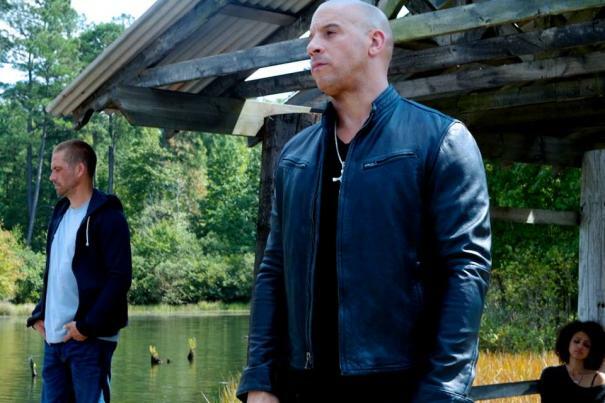 It is said this film will return the action to Los Angeles. As you may know the release date is July 11, 2014.